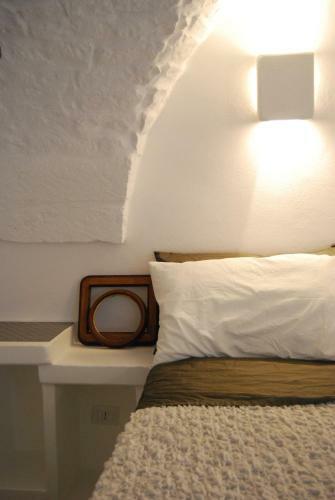 Housed in the famous white buildings of Ostuni's historical centre, I 7 Archi Guest House offers self-catering studios with traditional décor and vaulted ceilings. They are located in a quiet area close to all services. I 7 Archi Guest House This property has agreed to be part of our Preferred Property Program, which ... Via Bixio Continelli 102, 72017 Ostuni, Italy – Show map.